Click on "settings" at the top right of the page, then in the next window, left side, under "my settings", you'll see "edit profile picture". I've merged your two threads into one. 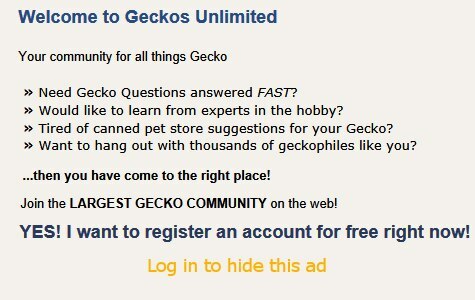 It's the same gecko, same problem.